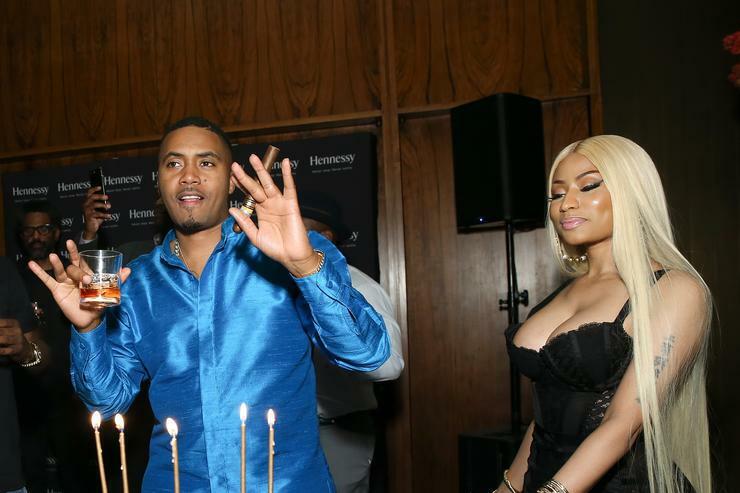 NAS AND NICKI MINAJ ARE APPARENTLY NO MORE. One of the most interesting relationships of 2017 were Nas and Nicki Minaj. While neither ever confirmed they were dating, they weren’t that discreet about their relationship for the most part. However, it seems that their relationship has come to an end. Nicki Minaj and Nas have reportedly broken up, according to TMZ. Their sources claim they broke up a few weeks a go after their relationship “ran out of steam.” Recent reports claimed that Nicki Minaj was pregnant with Nas’ child but that’s also been debunked. Despite the fact they split, it seems like they’ll remain on relatively good terms. While they won’t be hanging out as friends, they also have a mutual respect for each other.